The best O Ring made to last! 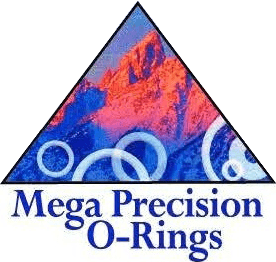 Mega Precision offers the most reliable O-rings throughout the United States. 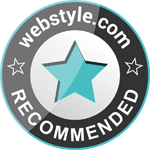 We have served and satisfied the needs of countless clients across several states for over 27 years. Our team takes pride in our exceptional service and manufacturing of premium quality O-rings. We stock every standard AS568 O-Ring. They come in standard imperial and metric sizes. Our O-Rings are made of plastic. We can manufacture parts out of a wide range of compounds. One of the most common and useful material is Polytetrafluoroethylene (PTFE). PTFE is a very useful material we use to make our O-rings. We stand by it because it has a unique combination of properties. It is a strong, tough, waxy nonflammable synthetic resin that is made by polymerization of tetrafluoroethylene. It is chemically inert, able to withstand all weather, has excellent electrical insulation, is resistant to elevated temperatures and is a low coefficient of friction and non-adhesive properties. Our team offers quick, efficient service and is ready to fulfill all our client’s requests. We aim to make it easy for everyone to receive the O-Rings they need.